Fame…fortune…and a bright future. Christopher was on the fast track to all three. Then one day everything changed with just six little words, ”You don’t have much time left.” For some it might be a death sentence. For Christopher, it’s the beginning of a journey. This is a story about Christopher’s trip across Europe. Along the way he meets a spellbinding woman with the beauty of a goddess, the wisdom of a best friend, the impulsiveness of a pixie, and a sadness he must investigate. Winter takes on the role of tour guide, as the pair trek across Europe getting into trouble, and solving each other’s problems along the way. 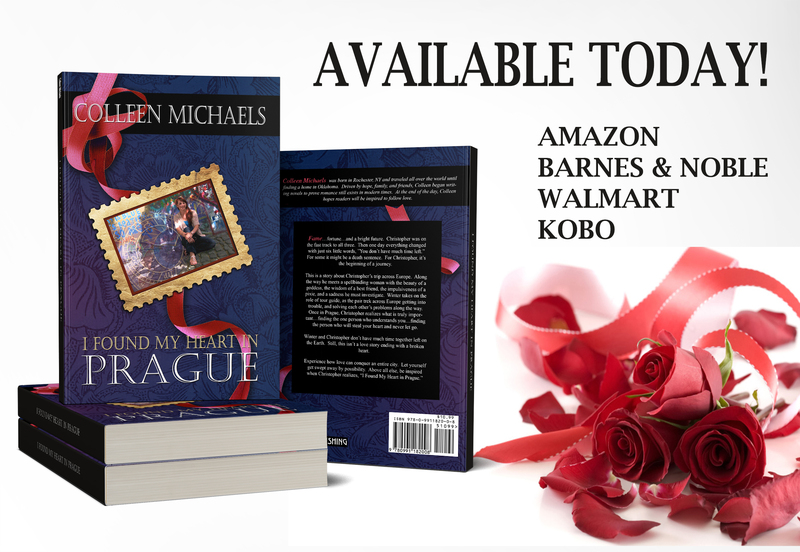 Once in Prague, Christopher realizes what is truly important…finding the one person who understands you…finding the person who will steal your heart and never let go. Winter and Christopher don’t have much time together left on the Earth. Still, this isn’t a love story ending with a broken heart.